Russian State Hydrometeorological University (RSHU) offers courses at all levels of higher professional training leading to BA, MA, Specialist, Candidate (equivalent to PhD) and Doctor of Sciences degrees in the area of environmental studies. 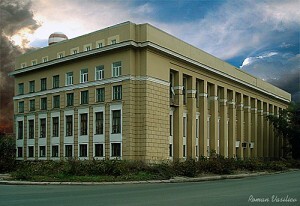 RSHU has the status of the Regional Meteorological Training Center of World Meteorological Organization. 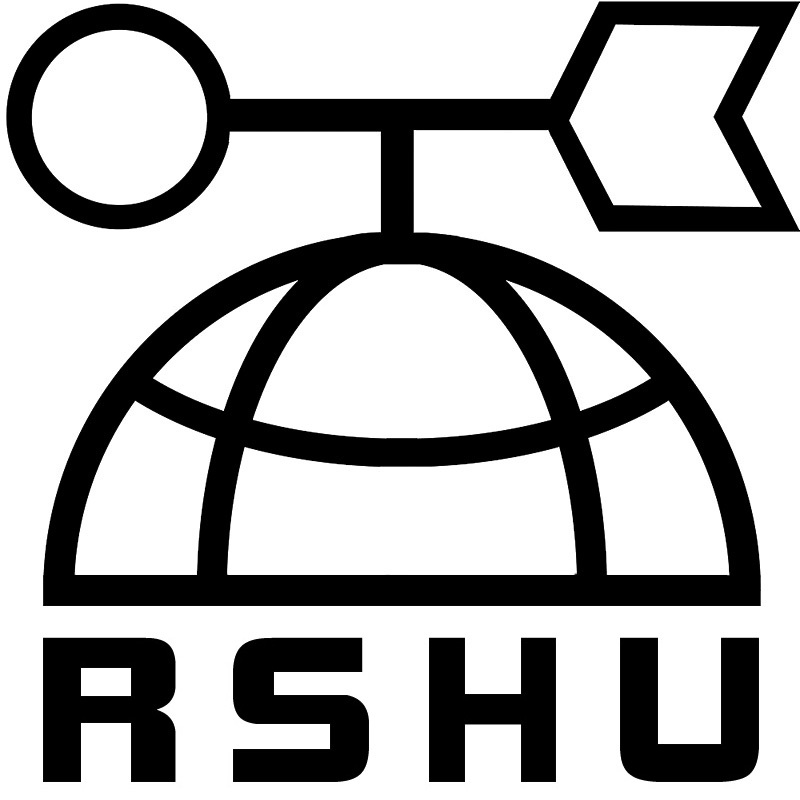 RSHU research programmes include the study of atmospheric and oceanic processes, atmosphere-ocean interaction, methods of weather and sea analysis and forecasts, estimation of possible climate changes under the influence of natural and anthropogenic factors, development of the diagnostic and forecasting models. Also, there is a special Laboratory of Satellite Oceanography that conducts research in the area of development of new methods and technologies for processing and analyzing of various satellite data types. RSHU carries out its research cruises in the Baltic Sea since 1993, collecting annually observational data on marine hydrophysical, hydrochemical and hydrobiological parameters, with a special focus in the Gulf of Finland area, being a part of Trilateral Finnish-Russian-Estonian Cooperation on the Gulf of Finland. Annual cruises of RSHU have been conducted onboard many research vessels (RV “Sibiryakov”, RV “Prof. Shtokman”, RV “Admiral Vladimkirsky”, sailing catamaran CENTAURUS-II). Observations in the Baltic Proper include the areas of Arkona basin, Bornholm Deep, Kaliningrad shelf, Gotland Deep, Northern Baltic (ca. 40 stations). The Gulf of Finland area is represented by ca. 40 stations in the Eastern part of the Gulf (Russian territorial waters). The main research area recently have been the development of the ecosystem modeling on the basis of the St. Petersburg Baltic Eutrophication Model (SPBEM) (simulations of the Baltic Sea state under different nutrient land loads) and the development of the operational oceanographic forecasting system on the basis of HIROMB and local models for the Eastern Part of the Gulf of Finland providing forecasts of temperature, salinity and sea level (http://gulfoos.rshu.ru/eng).